Come enjoy a great evening of artwork, wine and light fare!! 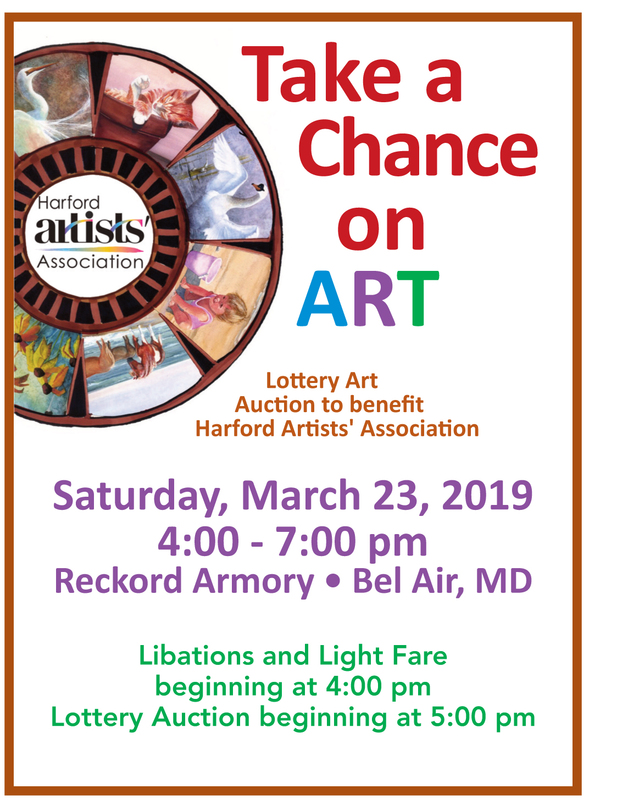 $75.00 tickets guarantee you go home with a piece of art while $25.00 lets you enjoy the art exhibit as well as the food and wine. $100.00 a couple for a fabulous evening ending by owning a great piece of art valued at over $75.00.